What’s not to like? Well, of late, there’s quite a bit not to like, and the fire may be burning out of control. Even if Uber overcomes the resigning and firing of key executives, and escapes from the legal mess of Waymo and the sleaziness/stink of Greyballing. And no matter who Uber hires to be COO – even if Uber fixes its sexual harassment and toxic workplace culture problems – the elephant in the room will continue to be its exploitation of its drivers, who in combination with the VC money, make it possible for all Uber employees to be extremely well-compensated… at least for now. Uber is good for the rider now, but will get worse as the quality of the drivers deteriorates, especially now that Uber offers sub-prime loans for folks with credit scores of 500-600, who will become indentured drivers to Uber. And Connecticut has recently softened background checks for drivers in that state. Nevertheless, to date, Uber’s ridership continues to grow, even with all of the recent bad press about the company. Has any startup company ever incurred so much legal friction as it enters new markets, domestically and abroad? Since Uber’s launch in 2009, lawsuits have been pouring in from governments, drivers, passengers and competitors. Reasons for the lawsuits include alleged theft of intellectual property, employee benefits, passenger accessibility, price fixing, safety, and background checks. It certainly would be interesting to know Uber’s total cost to date for attorney fees, fines, suit settlements, alleged theft of trade secrets, lobbying etc. And it certainly looks like this expense will continue to grow. Drivers’ annual turnover rate is 50 percent which necessitates that Uber find non-credit worthy drivers and drivers of questionable backgrounds, as referenced above. The fact that drivers earn barely over minimum wage with no benefits is the root cause of the attrition problem. Of all of Uber’s current issues, this is the most serious one, and the one receiving the least attention by Uber’s senior management. As mentioned above, this is truly ‘the elephant in the room’. Recent news about Uber clearly shows that the company is riddled with sexual harassment, ruthless employee behavior, and serious ethics issues. A significant number of employees are either victims or perpetrators in this undisciplined environment. Uber executives and board members are currently saying all the right things about cleaning up this toxic culture, but will they really be able to do so? Simply put, how is Uber ever going to turn a profit? If it raises fares, it loses customers. If it lowers fares, it loses drivers at an even faster turnover rate. In the meantime, even though Uber has 85 percent of the ‘market’ compared to Lyft’s 15 percent, it has to compete savagely with Lyft, which means paying driver referrals and bonuses, which is unsustainable without fare increases. And the threat continues to linger of the independent contractor drivers getting reclassified to Uber employees. If that happens, Uber can close its doors immediately. Critical mass for 100 percent fully autonomous vehicles is at least 10 years (40 quarters) away and will require hundreds of billions of dollars of additional investment to get there. Critical mass means tens of millions of vehicles in use and at a cost of travel that is less than that of car ownership. 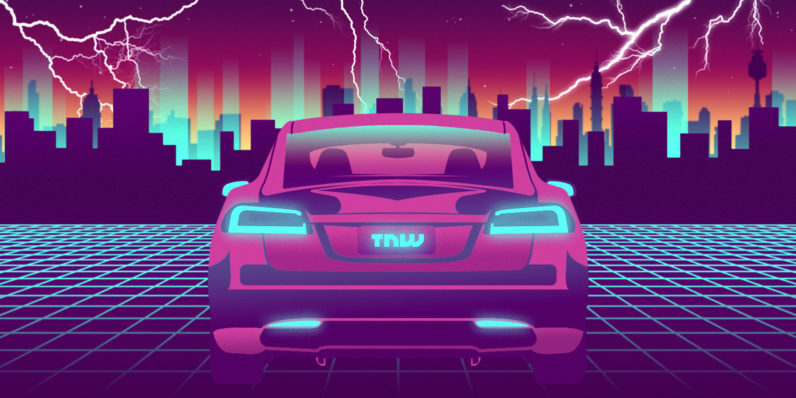 And Uber will have plenty of competitors in this space, including Google, Toyota, Nissan, BMW, Volvo, GM, Ford, Daimler, Audi, Baidu, Honda, Hyundai, PSA Groupe, and Tesla. What successful company has Uber’s characteristics? What major successful company has endured where the customers are happy (trending to less happy), the de-facto employees are miserably exploited, there is major malignant dysfunction among its senior management and employees, current and future competition is and will be brutal, and the company is losing money hand over fist? Uber is now at a critical inflection point. Will it be able to turn it around, or will it continue to self-destruct? Who knows. What would be really instructive is if each major Uber investor were asked today: “If you had it to do all over again, would you have invested in Uber?”, and if each of them answered that question honestly.